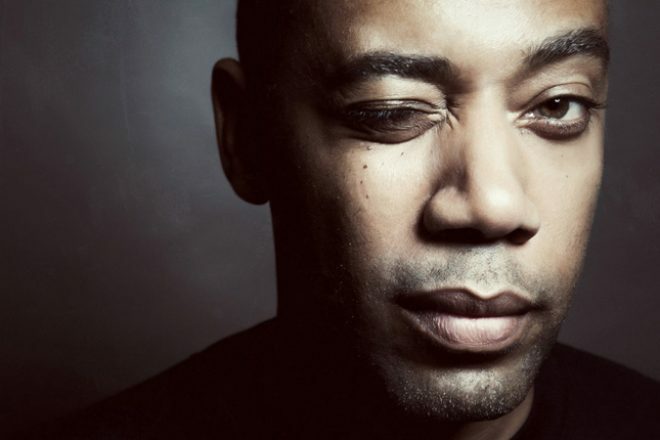 Planet E boss Carl Craig will join Chineke! Orchestra, Britain's first majority BME orchestra, to headline next year's Love Classical festival at the Royal Albert Hall on April 28. The festival will also feature a live "Bach-inspired" performance from Warp mainstay Clark on 1 May. Speaking on the bookings, Lucy Noble, Artistic Director at the Royal Albert Hall, explained: "From Carl Craig and Chineke! to Jessica Gillam and CLARK, these concerts underline our commitment to going beyond the obvious – creating unforgettable events that astound, intoxicate and thrill, while bringing new and younger audiences to our historic venue". For ticket information, check out the website.